That’s not what that chart shows with arbitrary line going down…. Seems like the average line should be straight. 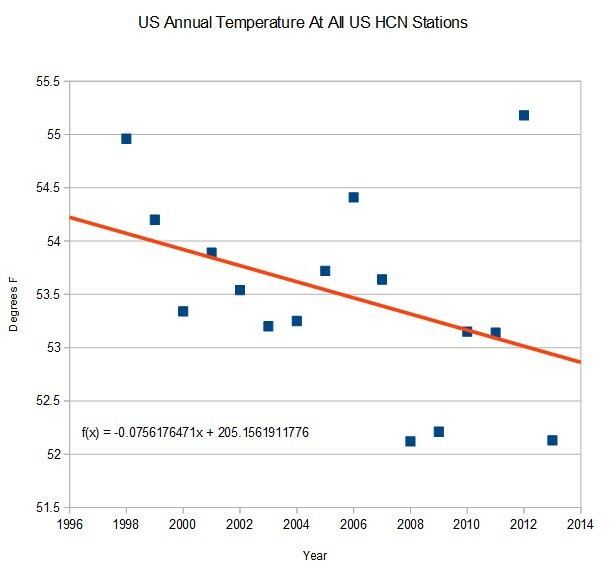 But all the charts on the web show increasing temps!